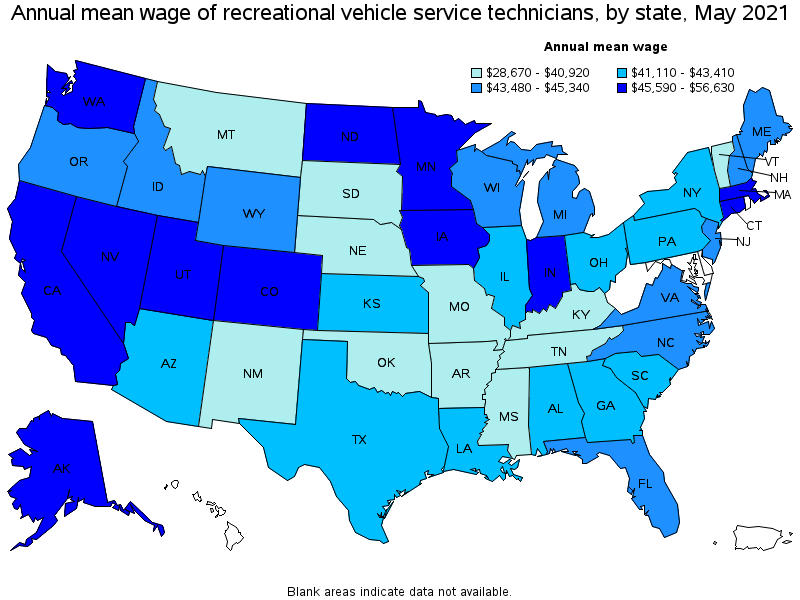 Diagnose, inspect, adjust, repair, or overhaul recreational vehicles including travel trailers. May specialize in maintaining gas, electrical, hydraulic, plumbing, or chassis/towing systems as well as repairing generators, appliances, and interior components. Includes workers who perform customized van conversions. 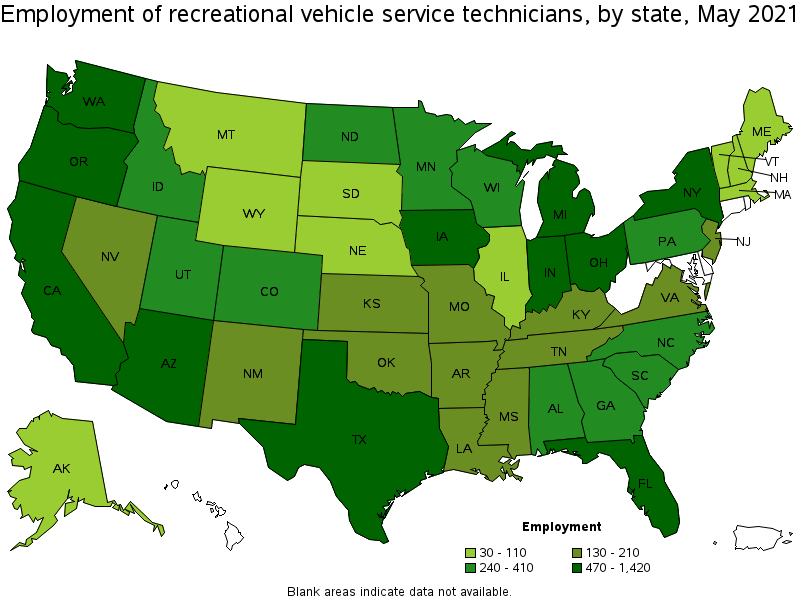 Excludes "Automotive Service Technicians and Mechanics" (49-3023) and "Bus and Truck Mechanics and Diesel Engine Specialists" (49-3031) who also work on recreation vehicles.